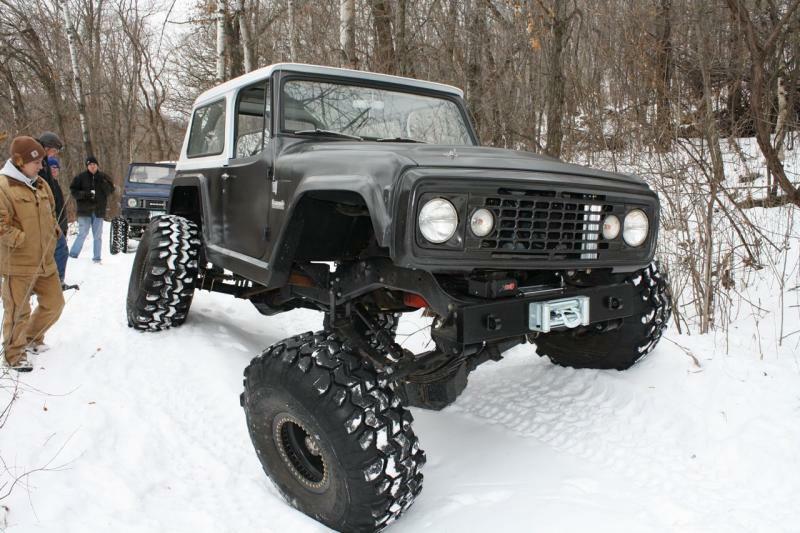 The Super Swamper Radial TSL is radial version of the Super Swamper TSL which is the culmination of nine years of development and testing which produced the ultimate tire tread design by pairing the concept of the Original Swampers distinctive chevron tread pattern with the famous, trademarked and patented Interco TSL (three-stage lug) tread design. TSL is a lug pattern with massive short, intermediate and long lugs that are each uniquely arranged, proportioned and spaced which allow them to bite quickly and self-clean rapidly; this distinctive tread pattern, along with tougher side walls, a quieter ride and increased mileage offering from that of the Original Swamper. 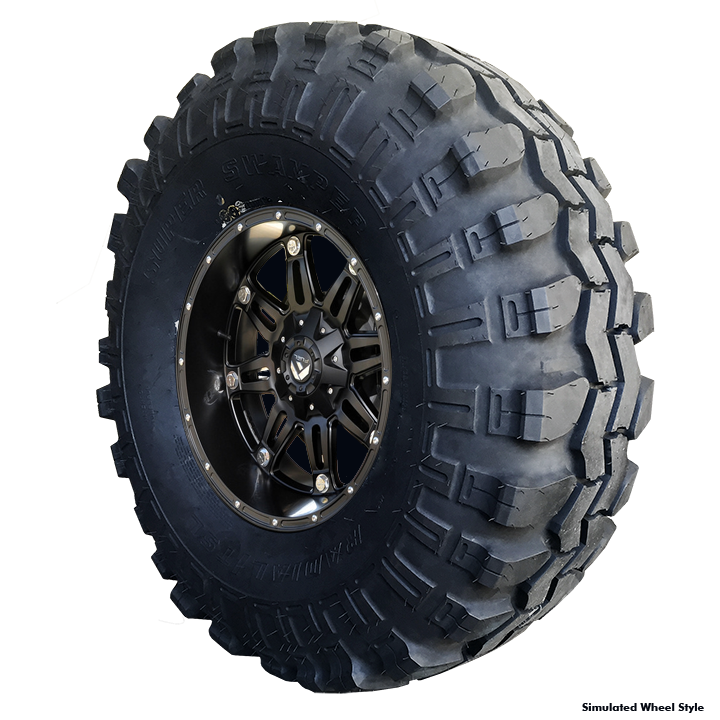 Super Swamper Radial TSLs offer the same unsurpassed traction under the toughest of conditions in an extremely aggressive design as their bias ply counterparts and give today's on-and-off-road driver a tire that is both directionally and laterally stable and unmatched in performance. The Super Swamper Radial TSL is a D.O.T. 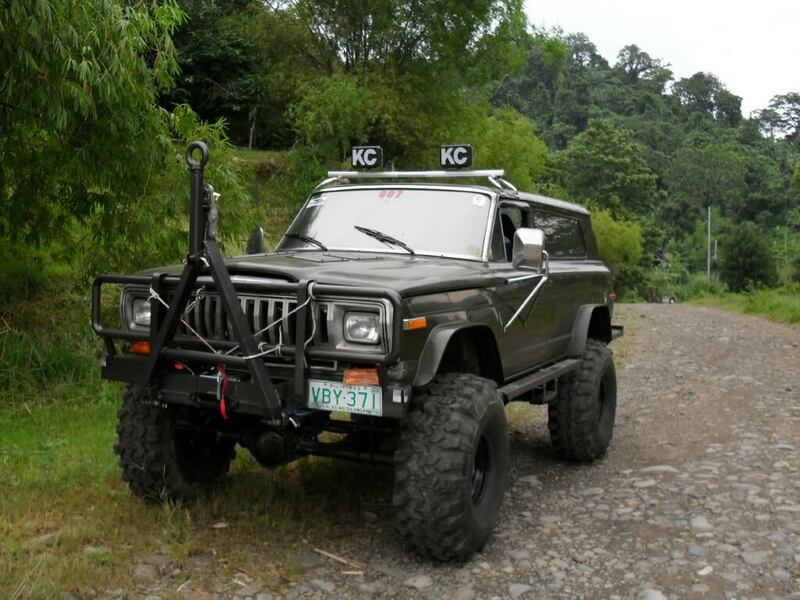 approved off-road, purpose built tire that also provide a smooth on-road ride, and surprisingly low road noise. The Super Swamper Radial TSL is available in over 15 popular wheel size and width combinations. Note that the Super Swamper Radial TSL's unique design requires strict attention to air pressure when run on the highway, and actual tread patterns may (slightly) vary based on tire size.